The wild and wonderful Fate series returns to cathartic hack and slash action with Fate/EXTELLA LINK, the follow-up to Fate/EXTELLA. But how does the new title fare compared to the somewhat inconsistent and certainly imperfect previous one? Let’s take a look! 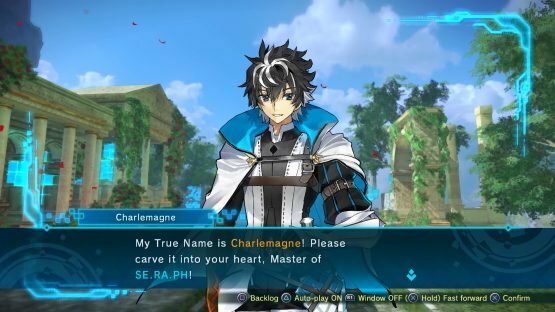 There’s a lot of additions and improvements to Fate/EXTELLA LINK that help make it a much stronger game than its predecessor, starting with a good range of new characters, which includes the brand-new-to-Fate protagonist Charlemagne, who is a delight. The addition of 10 new Servants across a variety of the series’s classes (even though no Avenger :/) brings the roster up to a respectable 26. There’s a great spectrum of characters to choose from, with engaging personalities and interesting character dynamics throughout, including fan favourites from across the Fate universe like Cu Chulainn and Astolfo. Fate/EXTELLA LINK both looks and feels better than before. 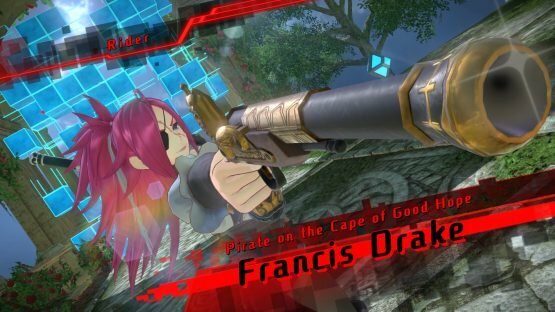 As well as covering a variety of classes, many of the new playable Heroic Spirits are connected to ones from the previous EXTELLA or drawn from the roster of Fate/Extra, giving fans the opportunity to see some great interactions between characters and filling in some glaring gaps from EXTELLA’s original line-up, like Francis Drake and Robin Hood. Aruko Wada’s character portraits are gorgeous and pleasantly inclusive of the alternate costumes, and characters look just as eye-catching on the battlefield in 3D as they do off it. Fate/EXTELLA LINK both looks and feels better than before. 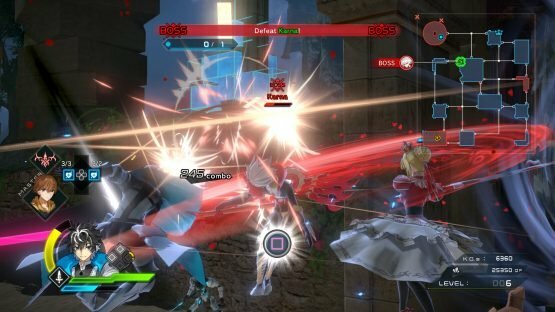 Fate/EXTELLA LINK‘s battle system is more refined and fleshed out than in the previous game. The Moon Drive Mode and Noble Phantasm gauges work differently and in conjunction with each other, making it easier to pull off impressive, powerful attacks. While in Moon Drive Mode, you accumulate energy for your Noble Phantasm gauge, as well as gaining the ability to pull off a Drive Skill attack. Once the Noble Phantasm bar is full, you can go into Moon Drive and activate your Noble Phantasm, unleashing a devastating character-specific attack complete with a brief but flashy introductory cutscene. 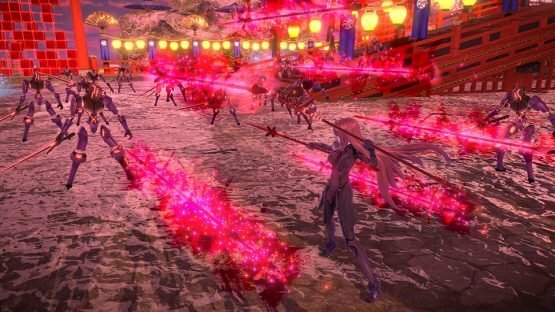 Fate/EXTELLA LINK‘s battle system is more refined and fleshed out. In addition to their Noble Phantasms, characters now get unique Active Skills too. You can have four Active Skills equipped at once, with further becoming available as the Servant levels up. The Active Skills are powerful and stylish attacks with a cool-down feature to stop you from using them constantly. They can also activate a Rush Attack, letting you mercilessly assault your enemy either solo or alongside your allies. 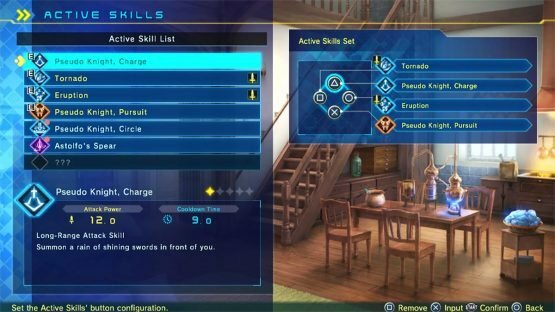 The Active Skills not only make each of the 26 playable Servants more unique, but provide a nice change of pace as one of EXTELLA LINK‘s multiple great battle gameplay changes. The Regime Matrix is gone, and honestly good riddance to it. The pressure of fast-paced levels by no means eases up in its absence, but instead is presented in a broader variety of forms, as you charge around the map destroying Shadow Servants, disabling Mana Points, and protecting your faltering allies. All in all, that’s a lot more fun than simply trying to take over every sector to complete the Matrix and bring out the boss. The final boss Servant still appears after the rest of a stage’s objectives have been filled, but the levels as a whole feel a lot more action-packed and exciting. Rush Attacks are a good time. Another big change to how battles work is the role of the game’s main character, the player-named Master. This time around, the all-important Master doesn’t magically disappear into a ring or whatever but is actually physically present in battle as a separate unit, though you can still use Code Casts and Command Seals like in the previous entry. Protecting the Master becomes an important part of each fight, which is great for building up tension and just makes sense for a game focused on letting you play as the Servants. The Master getting little interjections in battle like everyone else does wonders for building them up as an actual character and part of the team too. Master available in both male and female variations. With all these changes on top of what was already a solid concept, battles feel amazing on PS4, as you plough through enemies, racking up humongous K.O. counts. It’s easy to find yourself 2000 kills deep in only a few minutes, and that’s exactly as gloriously dramatic as a Fate take on one-vs-many hack and slash should be, I’d say! The only drawback is that things can become a little cluttered and overly frantic. 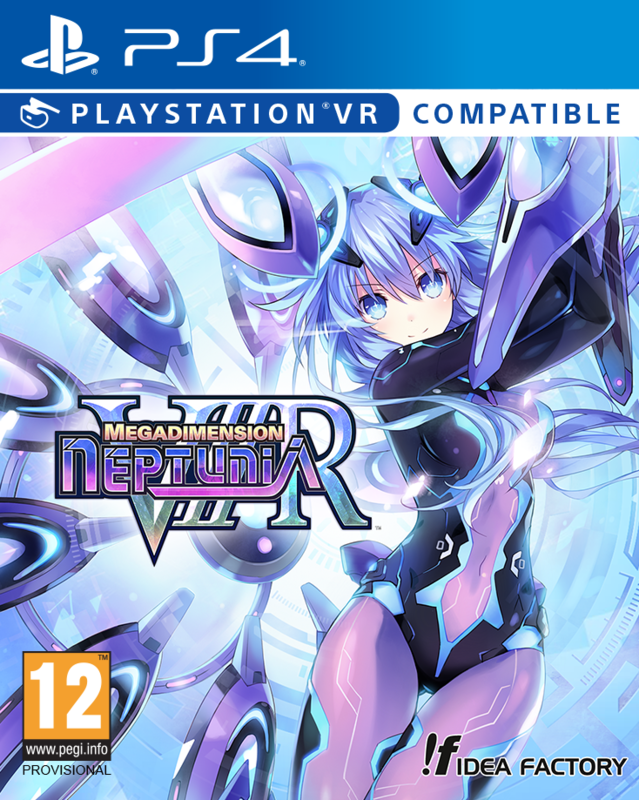 There’s better variety to the stages and objectives this time around, making it a mostly welcome chaos, but it’s pretty easy to lose track of what everyone is saying, especially because you only have subtitles to go off. As gloriously dramatic as a Fate take on one-vs-many hack and slash should be. Extra Battle Mode lets you replay any level you’ve cleared in the story with any character you’ve unlocked as well as provides more challenging versions of levels and interesting, unique “what if” scenarios, such as having to stop both Nero and Elizabeth reaching the stage and performing a terrible idol concert. There are also multiple battles to take on in the game’s Story Mode, which branches off at the end of each chapter, taking the story in different directions dependent on the player’s decisions as Master. Fate/EXTELLA LINK holds up pretty well as a stand-alone game. 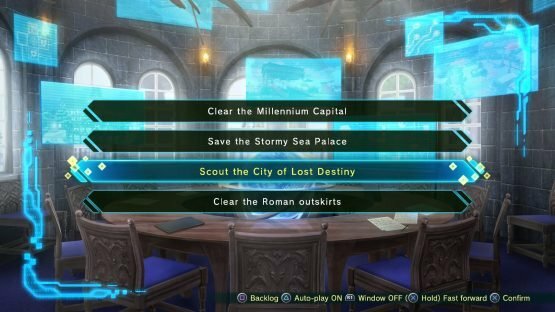 Between these different options, Fate/EXTELLA LINK feels like it has a lot more to offer than the few level set-ups on repeat from the previous title, without taking the variations in Story Mode so far as to grow stale. 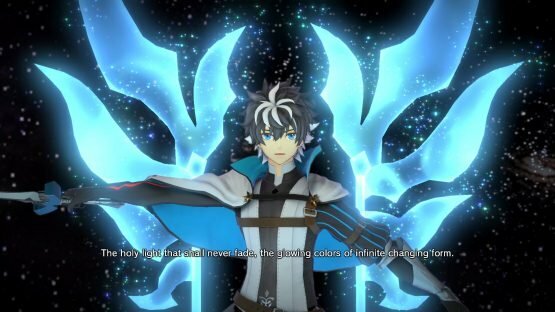 Despite coming after both Fate/Extra and Fate/EXTELLA: The Umbral Star, the story is fairly easy to follow too and Fate/EXTELLA LINK holds up pretty well as a stand-alone game. Newcomer friendliness is aided by an extensive glossary and informative loading screens which run through the series’ vast terminology. 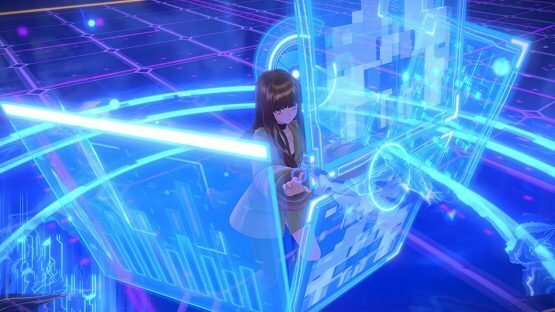 You’ll definitely get more out of it if you’re familiar with the Fate universe, especially that of Fate/Extra, but there’s some fun to be had in all Fate/EXTELLA LINK‘s even if you aren’t. Fate/EXTELLA LINK adds multiplayer, but only in a 4-person team online. I always thought local co-op was something sorely missing from the first EXTELLA, so it’s sad that that’s still the case with EXTELLA LINK. 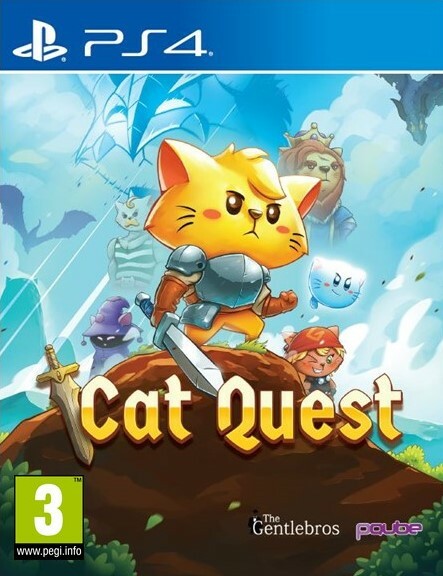 It’s a shame, considering how much fun this type of games can be two-player and how many other similar titles have it as an inclusion. EXTELLA LINK‘s tendency to throw a flurry of objectives across the map at you could allow for great teamwork too, so I’ll be crossing my fingers for a third EXTELLA with couch co-op! Fate series newbie Charlemagne has a Noble Phantasm that manifests as a hub area which you visit between battles. 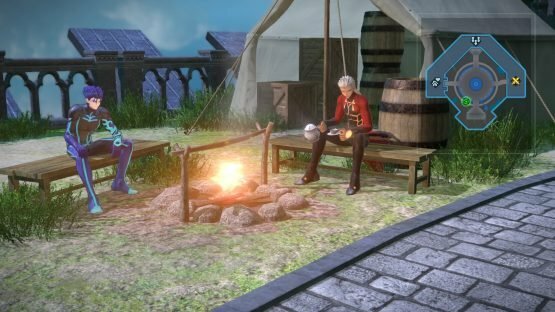 This is where you can easily make changes to skills and equipment as well as communicate with Servants, and having a proper base to run around is a really nice addition. 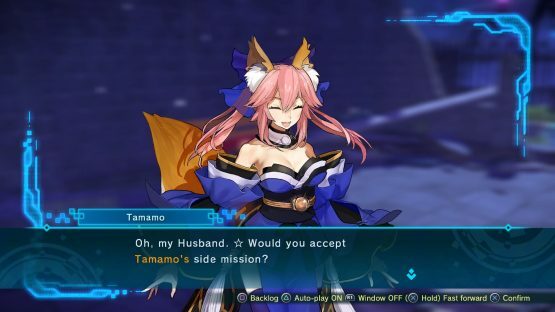 In these peaceful moments, you can chat with the various Heroic Spirits about what’s going on in the story as well as visit EXTELLA LINK‘s incarnation of the My Room feature, split into both My Room and a Barracks that houses all your Servants and enjoy their bond conversations. They’ll give you special missions too, such as taking a number of sectors in a certain time frame or destroying 3 Aggressors with one particular kind of skill. These aren’t compulsory but are a great way to increase your bond with your favourite Servants as well as gather particularly strong Install Skills, and they make for a nice addition to various objectives you already have in each stage. There are lots of ways you can build up and customise your Servants with a wide variety of Install Skills to equip, new class/character skills to learn. Despite the amount of customisation options, it’s painless to make your Heroic Spirits into veritable war machines. All the aspects of customisation are well explained, easy to use and never get too much, which is an easy trap to fall into. The excellent Money is Power system allows you to use your QP to force level up characters too, so you don’t need to worry about any of your less-used Servants falling behind and becoming even less used. 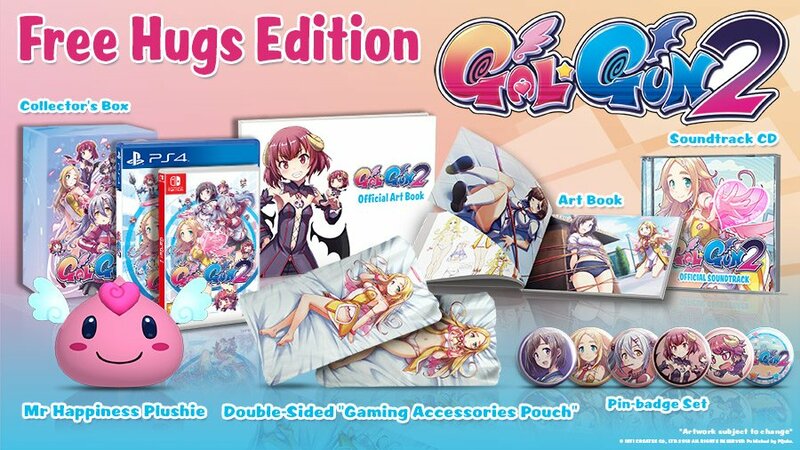 On top of all this are the lovely costumes, and you can receive some extras if you have save data from the first EXTELLA, which is a neat bonus. Fate/EXTELLA LINK is everything the first game should have been and a solid improvement over the slightly lacklustre previous title. With its hammy anime story, lovable eccentric cast, and thrilling, stylish gameplay, it’s a real joy to play.